With our always up-to-date guide to display ad sizes, you'll never again have to wonder just how big your Facebook, Google, or other social media display ads should be, saving you time and energy. The way people use the internet has changed, but overall, marketers and salespeople have been a little slow to catch up to that change. We've been trying to use the same old lead generation strategies, and we've been disappointed with the results. Maybe we were so focused on the leads, we forgot about the fact that they are people. Google is once again expanding the number of characters in its search ads. While they're obviously looking to make more money by doing so, here's why this news has important implications for your business, too. Looking to generate more leads and drive more traffic to your website? 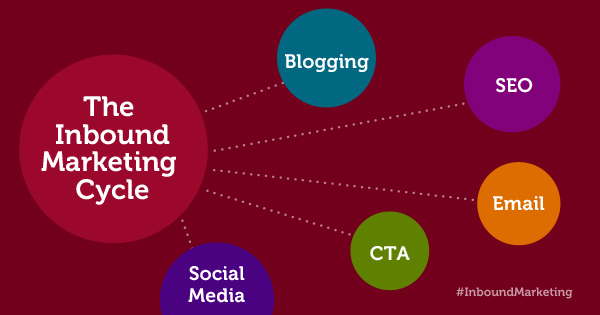 Our quick & dirty inbound marketing basics crash course will get you started.